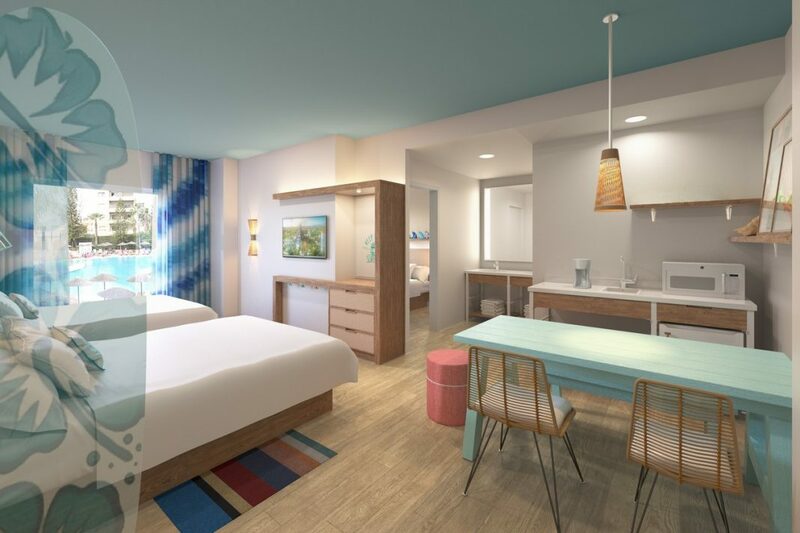 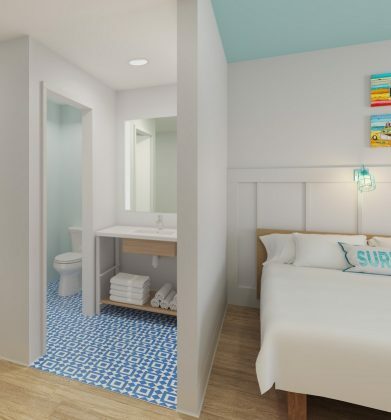 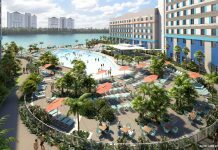 Universal Orlando announced that Universal’s Endless Summer Resort – Surfside Inn and Suites is now accepting reservations. 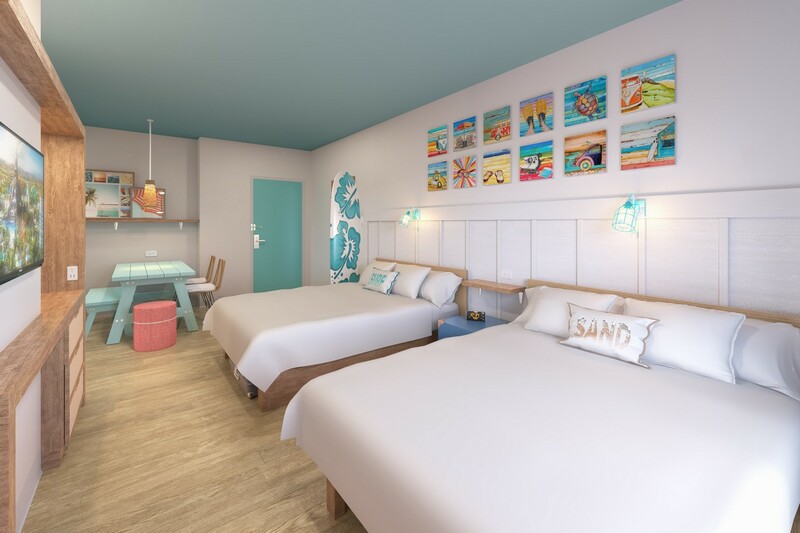 Opening in August 2019, the new resort will be the first hotel in the destination’s new Value hotel category, with rates starting at less than $100 per night. 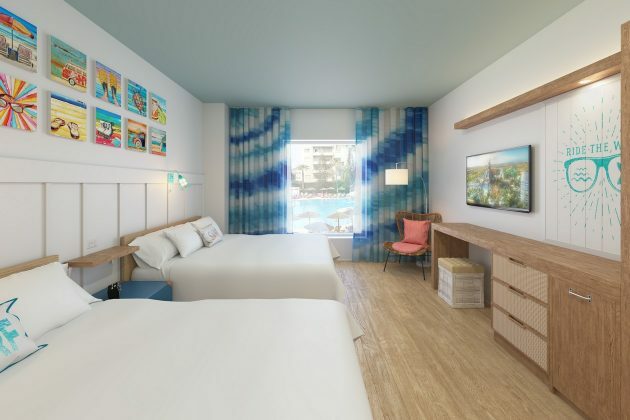 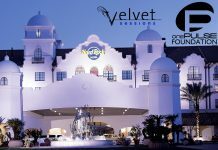 The hotel will feature 390 2 Bedroom Suites that sleep six and start as low as $111 per night for a seven-night stay. The 750-room Surfside Inn and Suites will be the destination’s seventh hotel in partnership with Loews Hotels & Co. 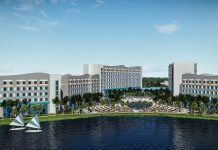 Sister property Universal’s Endless Summer Resort – Dockside Inn and Suites will add 2,050 rooms and suites when it opens in 2020.